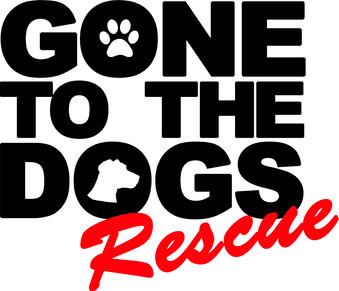 Adoption Application - Gone To The Dogs Rescue Inc. If you RENT, does your landlord accept pets? Do you have children under 10 years of age in the home? Have you ever relinquished any of your previous pets to any animal shelter or rescue group? How many hours a day are you away from home? Where will the pet stay, or what is the plan if you go on vacation, leave town for emergency, or any other situation where your pet could not come with you? How would you deal with poor or destructive animal behavior?